Can you believe that someone would put oysters in beer? In England, oysters and beer were often consumed together. Oysters were like the peanuts or pretzels of today’s pubs – just a snack to go with your brew. 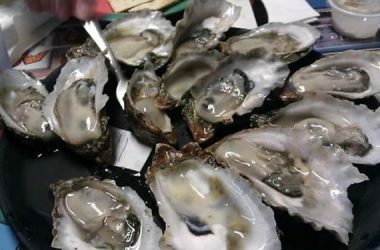 Having shucked many oysters in a seafood restaurant in my college days, I surely feel for those who popped open all those bivalves. Kölsch Beer is a great warm weather beer. 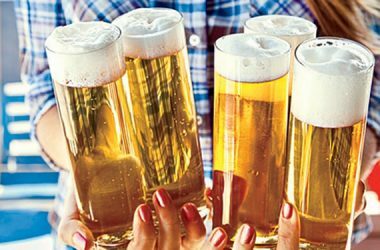 Enjoy this synopsis of its origin and the Kölsch Beer style. Hefeweizen is just what its name says in German – Yeast = Hefe. Wheat = Weizen. Radler is a coolant that refreshes, is light on taste, and gives you a “livin’ is easy” feeling? 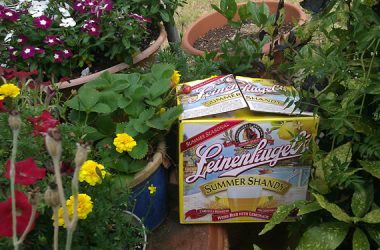 You know – this one could be called a “lawn mower” beer. In the 17th century, England colonized India and stationed military and other English citizens there. 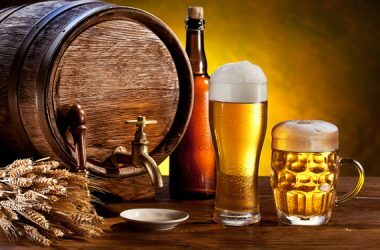 Military men were accustomed to drinking 1 gallon of ale a day and expected the same when stationed abroad. 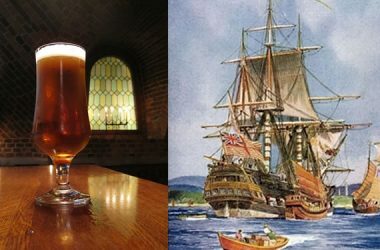 That was a big problem for British Ale in India.